Around 10 years ago, I went to Bletchley Park, home of Station X and the British code breakers of the Second World War who cracked the Enigma cipher, shortened the Second World War and layed the foundations of computing as we know it today. A few years later I encountered Dr. Sue Black on Social Media as she launched her campaign to save BP for the nation (SavingBletchleyPark.org), then shared a stage with her at a BCS event and subsequently helped crowdfunding her book: Saving Bletchley Park (which was officially launched in paper form last week, having been available as an eBook for a while). As a supporter I've had my copy for a while, but it was only when I took a few days vacation after Easter that I had the time to read it. In the book, you don't just learn what it was like to work in a top secret, code breaking organisation during World War 2, and how to run an effective social media campaign in the modern day, but also get insights into BP's influence in creating computers as we know them today, the crucial importance of the Women of Bletchley Park and some of Sue's other efforts to promote women in IT. Sue and her co-writer Steve Colgan skilfully interweave the anecdotes and stories of real life Bletchley Park veterans with Sue's own story: from her first visit to BP, through her initial campaigning in the tradition media, to her discovery of Twitter and subsequent recognition as both a social media guru and key saviour of Bletchley Park. Vivid, first hand accounts are the common characteristic of both stories, making the book both informative and engaging – not just for anyone interested in history, but also those wanting to use social media to create history today. As a first hand account by one of those figuring out how to use Twitter effectively in its early days, it contains many tips for those wanting to utilise it effectively for campaigning today. 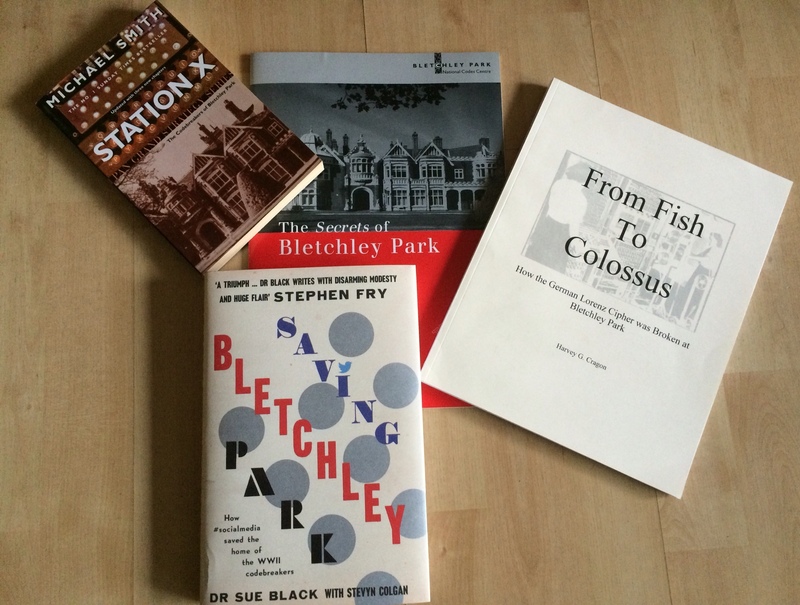 When I came to put Saving Bletchley Park onto its bookshelf after reading, I discovered that I have a small library of Bletchley Park books and was reminded that the The National Museum of Computing was closed when I visited the park – so it's definitely time for a return visit. 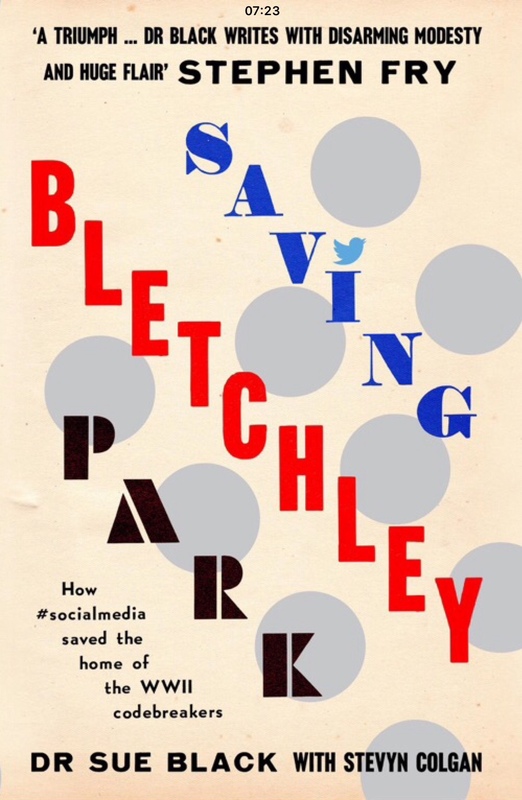 To get your copy of Saving Bletchley Park, visit Amazon, your favourite eBook store, Waterstones or your local independent bookshop.